We are proud of the custom work we do - and it shows! 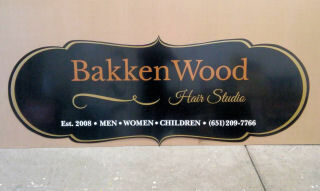 To take your business's advertising to the next level, invest in custom signs from our experienced staff. We provide the utmost in creativity, no matter what you're looking for. Our mission is to create exactly what you want. For custom signage with experience behind it, turn to Valley Lettering Signs & More. 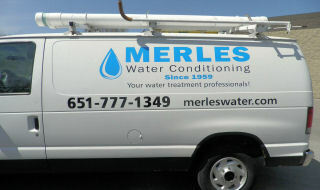 We have been in business since 1990 and are honest, reliable, and very customer focused. You can be assured that the quote we give you is the price of the sign, not a simple guess. Our focus is on custom, one-of-a-kind signs to match your vision. We have many repeat customers who know our work and our reputation for on time projects and meeting deadlines.